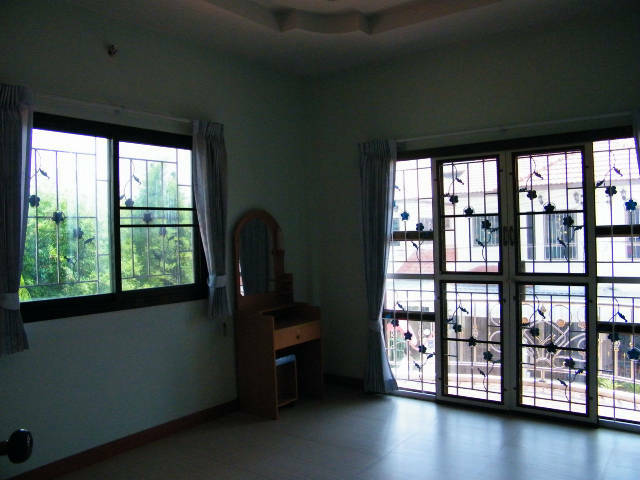 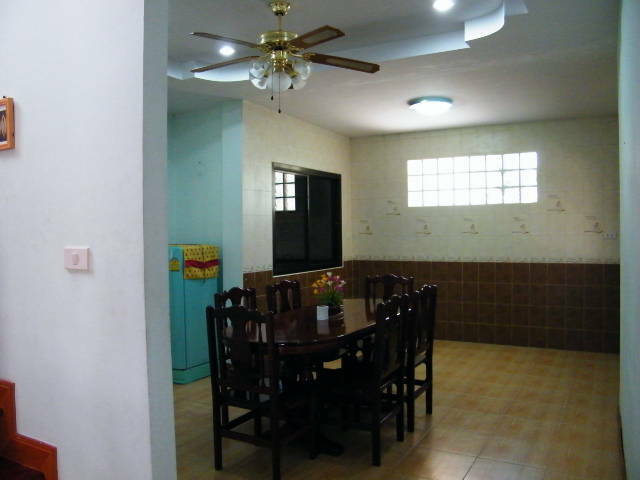 Two-storey villa for rent in Uatongson, furnished. 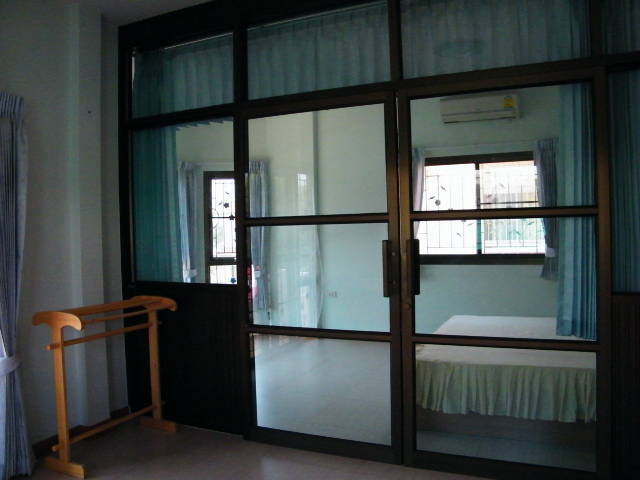 Located in a suburb of Nakhonratchasima, to the bus stop 500 m, 6 km from the Mall, 5 km from city center. 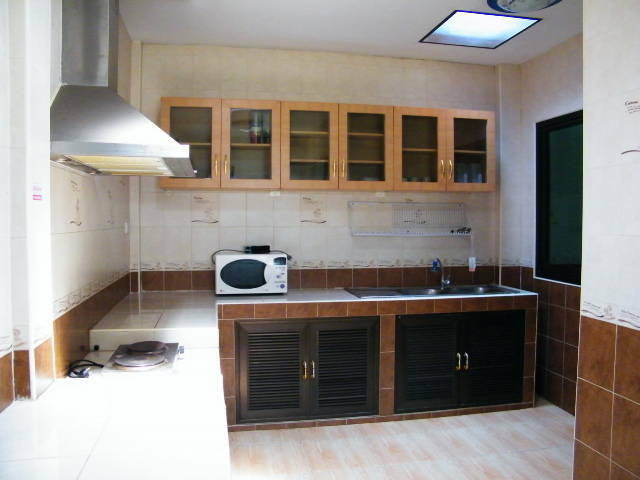 The property has 200 sqm, living area is approximately 160 square meters. 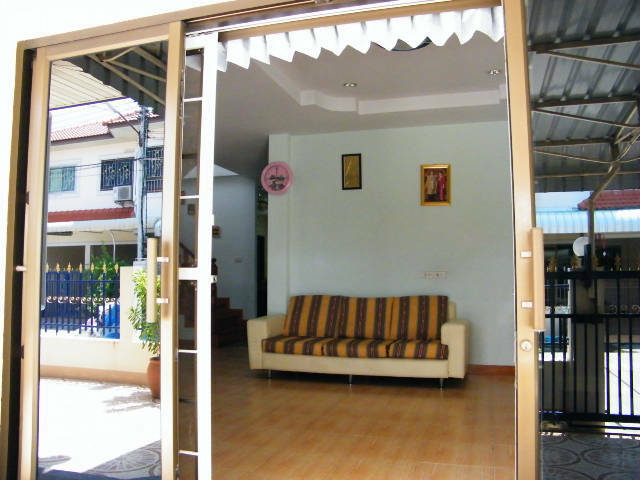 This property is located in: Amphoe Muang Nakhon Ratchasima, Changwat Nakhon Rarchasima, Changwat Nakhon Rat Sima, Corat, Khorat, Korat, Koyat, Muang Nakawn Rachasima, NAK, Nagara Rajasima, Nagor Rajashima, Nagor Rajasima, Nakhaun Rachasima, Nakhon Ratchasima, Nakhon Ratchsima, Nakhon Ratczasima, Nakhonratsima, Nakkhonratchasima, Nakonrajsima, Nakonratchasima, Nakorn Rajsima, nakonrachashima, nkhrrachsima (Nakhon Ratchasima, Thailand). 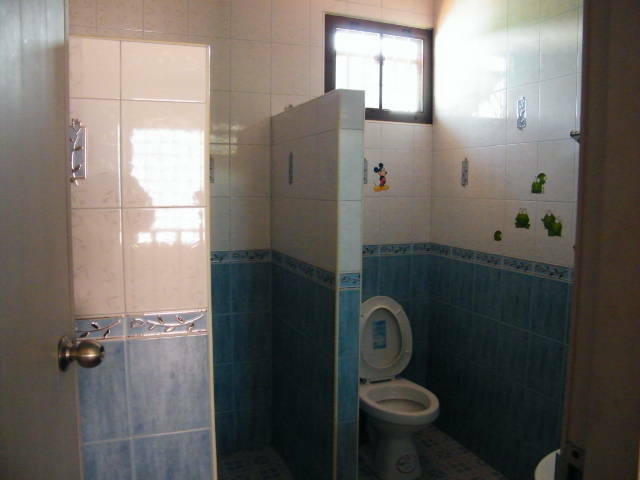 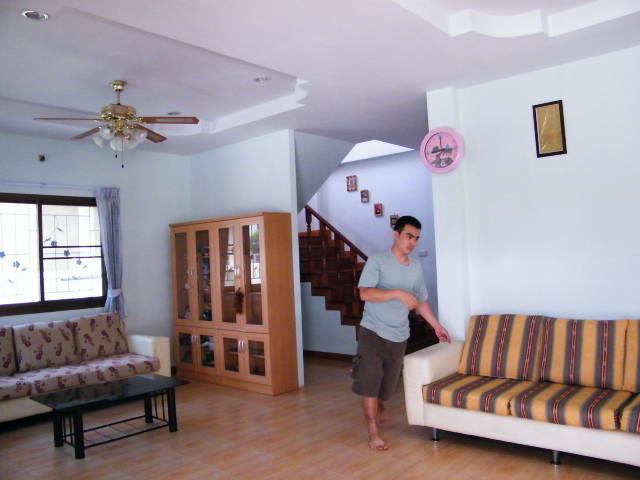 I am interested in other Houses for Rent from Thailand. 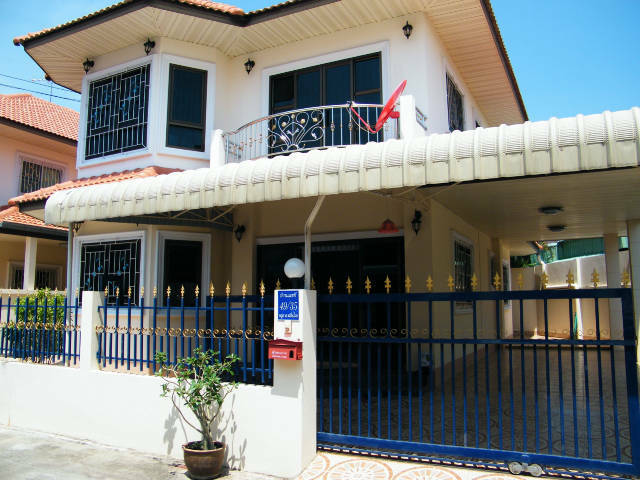 I am interested in other Properties from Thailand.